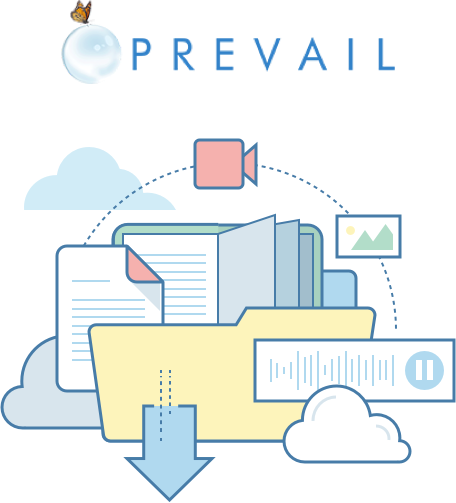 Prevail Case Management on AirDesk Legal offers this and more, including a virtual office. 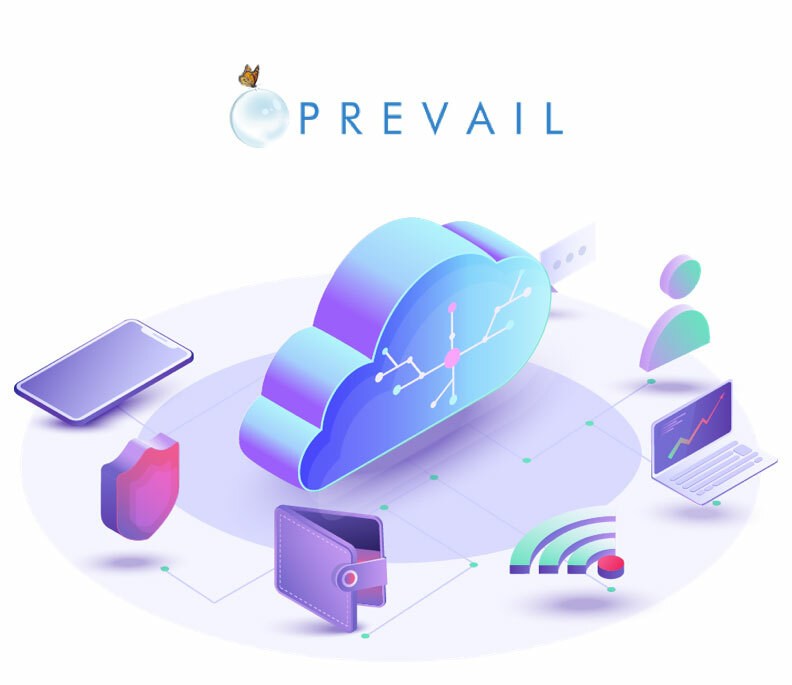 When you access Prevail Case Mangement with AirDesk Legal you can be confident that your data is protected and secure. 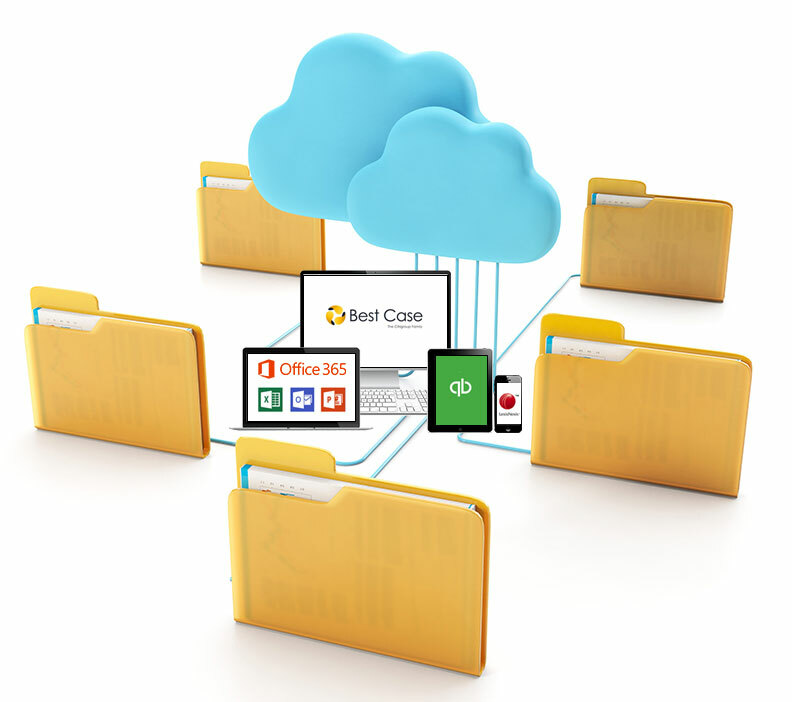 Enjoy access to your data from any device with the mobility of AirDesk Legal. With AirDesk, your law firm’s employees can work from anywhere with ease. Employees can access documents and projects from any device with an internet connection. Enjoy the benefits of Prevail Case Mangement and improved work-life balance with AirDesk Legal.